Commercial Plumbing for businesses can sometimes be an emergency! Our Commercial Plumbers in Anthem here at Lawson Family Plumbing know how important having efficient plumbing is while running a business. Contact our Commercial Anthem Plumbers today for the most competitive plumbing pricing in the valley. 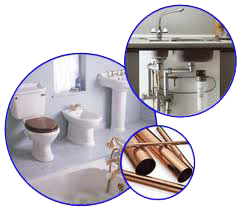 Residential Plumbing is one of our specialties here at Lawson Family Plumbing. 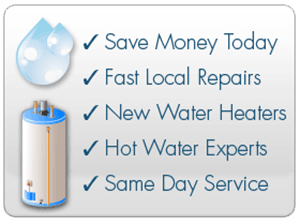 Call us for a quick estimate on any residential plumbing services you require. We appreciate your business here at Lawson Family Plumbing. Call our team of experienced commercial and residential plumbers in Anthem and we will make your plumbing our first priority.